Sport Gatt is the specialist for your perfect skis and boots. 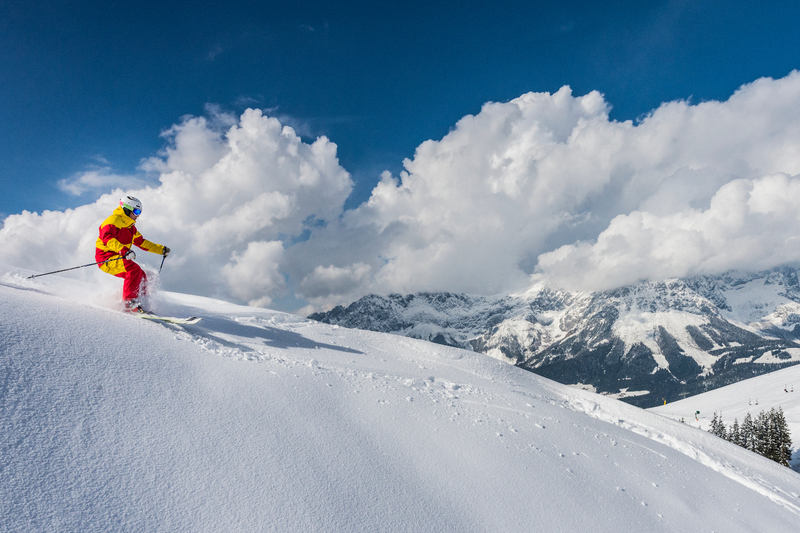 We have a very large selection of skis and boots with the latest innovations and modern technologies in our shops. Our special offer "Test & Buy" allows you to make your choice easier. 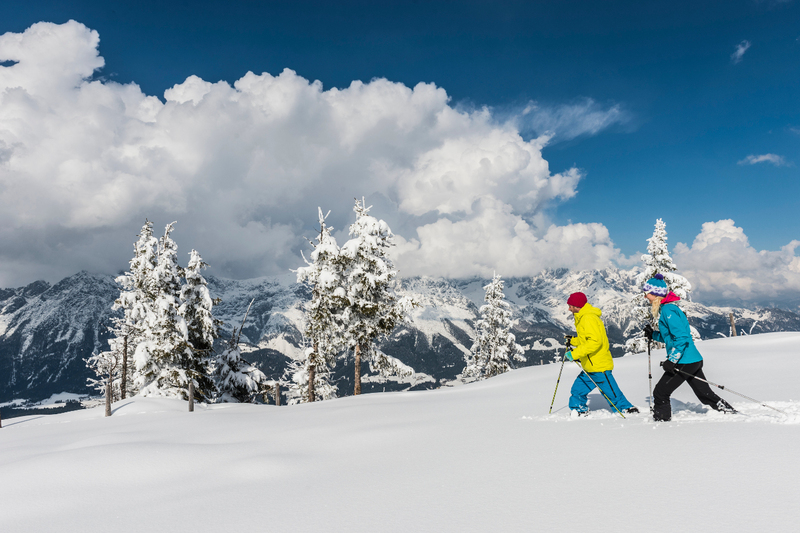 Choose your dream ski and/or boot and try them to ensure you can make the correct purchase. We have the best brands at Sport Gatt. From sunglasses to helmets, gloves and beanies - all accessoires are available for you. 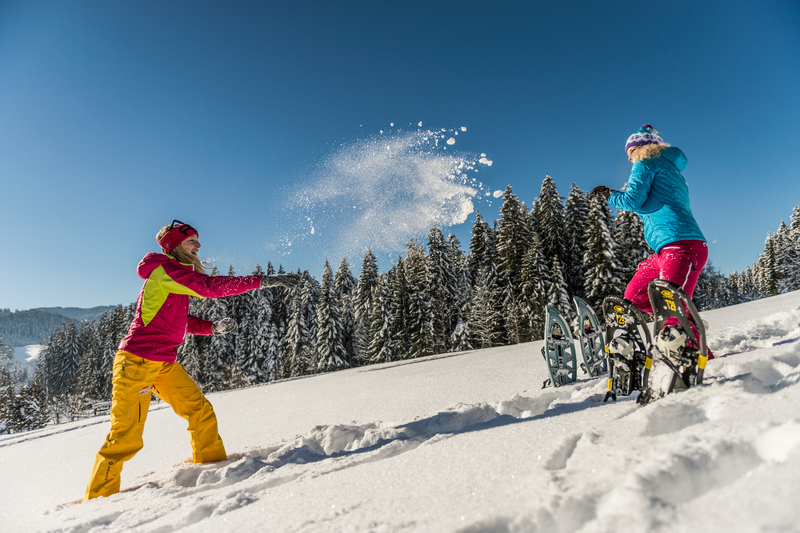 Our premium brand "Ortovox" and "Mons Royale" offer the highest comfort and variety of clothing for ski-Touring, hiking and having fun in the snow. Ski-googles and glasses from Uvex, Scott and Oakley protect your eyes from sun and snow on the piste and guarantee a clear visibility. 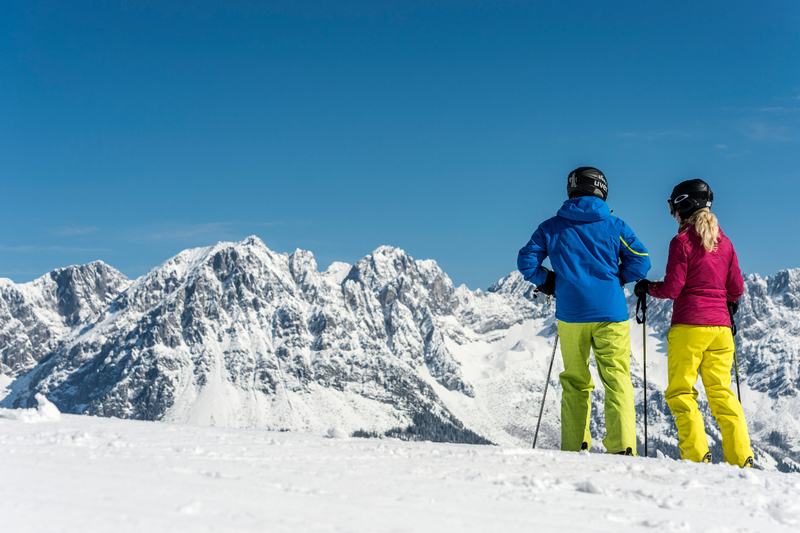 The choice of alpine skis and touring-skis will be chosen to your individual needs from our brands Blizzard, Fischer, Elan, Head, Dynafit and Skitrab. For your comfort for skiing or tour-skiing we offer the best boots of Tecnica, Dalbello, Fischer, Nordica, Dynafit, Scott and Scarpa. For your safety we have a choice of helmets from Uvex, Shred and Sweet Protection. In our shop we have not only the right equipment for your tour - and alpine skiday, we have the best! Our selection stretches from our favourite brand "Ortovox" to our newcomer "Sherpa" from Nepal, to the warmest gloves from Hestra to the best skis. Come in and get our expertise.